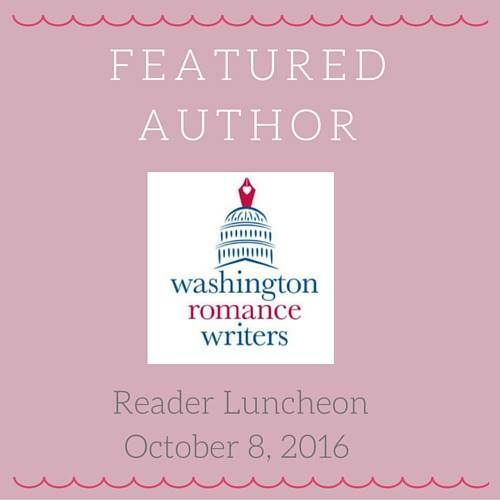 If you’re like me your calendar fills up fast so I wanted to give you a heads-up about the upcoming Reader & Blogger Appreciation Luncheon sponsored by Washington Romance Writers. 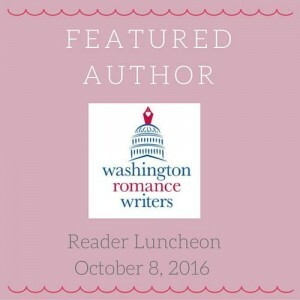 It’s taking place October 8th 2016 from 12 – 3pm at Maggianos Tysons Galleria. 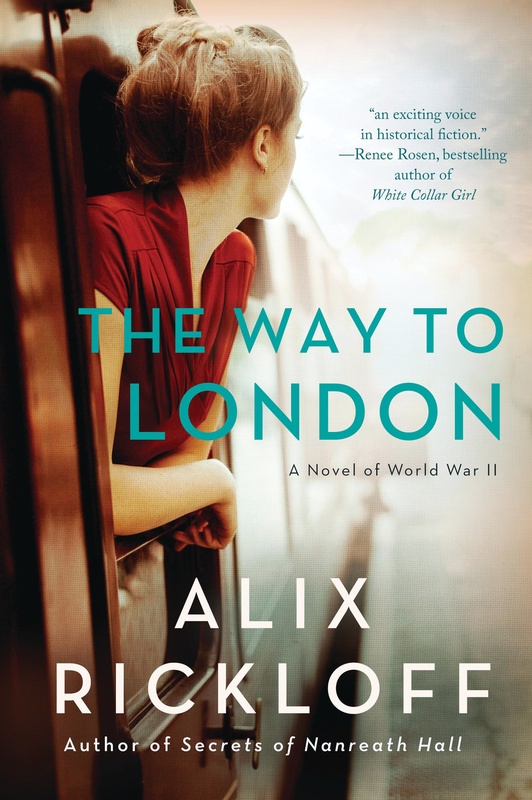 It’s a fantastic meet-and-greet with all your favorite romance authors, including yours truly. Follow this link for all the information you need to attend. Food. Swag. Conversation. What’s not to love? I hope to see you there!